T.I. is an American hip-hop artist and actor who originally hails from Atlanta, Georgia. A popular rapper who also goes by TIP Harris, he’s known for being one of the earliest artists to bring trap music to the masses. T.I. has appeared in numerous films, including ATL, Roots, Ant-Man, Takers, and American Gangster among others and he’s also a published novelist. He’s also no stranger to controversy, aligning himself with artists like Iggy Azalea and Robin Thicke, and he’s been incarcerated on gun and drug charges for lengthy stretches of his adult life. 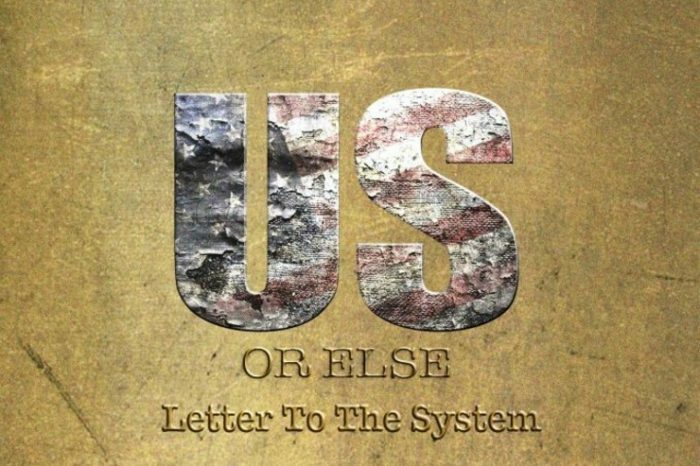 His acclaimed, outspoken new album is called Us or Else: Letter to the System and it’s prompted him to tour across Canada, from Vancouver to Halifax, throughout January. I recently had the chance to speak with T.I. on the phone for just 10 minutes, which is obviously really short for this show but, because we covered some interesting ground about the United States and its social and political climate, here we are. Sponsored by the Bookshelf, Pizza Trokadero, and Planet Bean Coffee.